Are you ready for the new-style National Tests, coming in May 2016? Are you ready for the new-style National Tests, coming in May 2016? Don’t be caught out. Our utterly realistic practice tests will help you do your best. The tests in here areEXACTLY like the real thing. No exaggeration. 100% in line with the actual test papers. So effective it’s almost unfair! Your chance to preview how the tests look, know what kinds of questions you’ll face, and sort out any problems in advance. 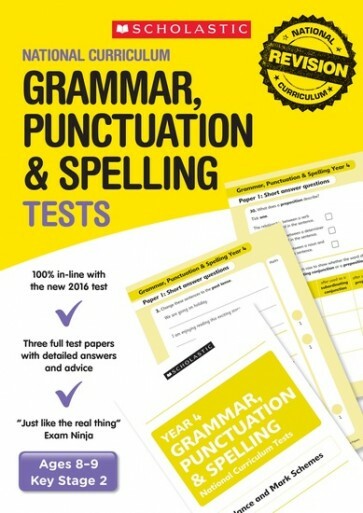 Made by yours truly at Scholastic: the UK’s bestselling name in exam practice. Don’t believe us? Check out the Exam Ninja review.